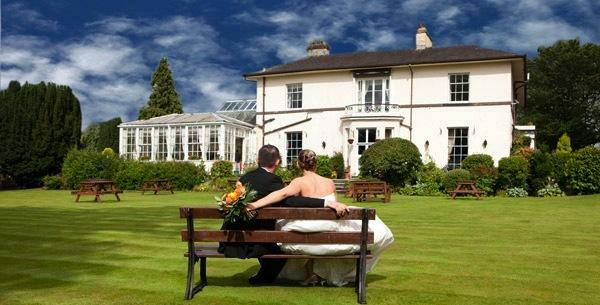 The Hall is set in acres of garden providing a beautiful background for your wedding photographs. We pride ourselves on personal attention to every detail of your special day. 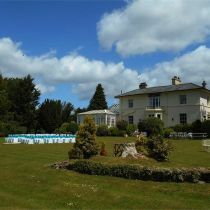 for conferences, wedding ceremonies and receptions. 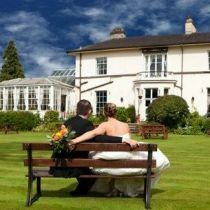 Why not get married at the hotel and enjoy the magnificient splendour of our award winning gardens. 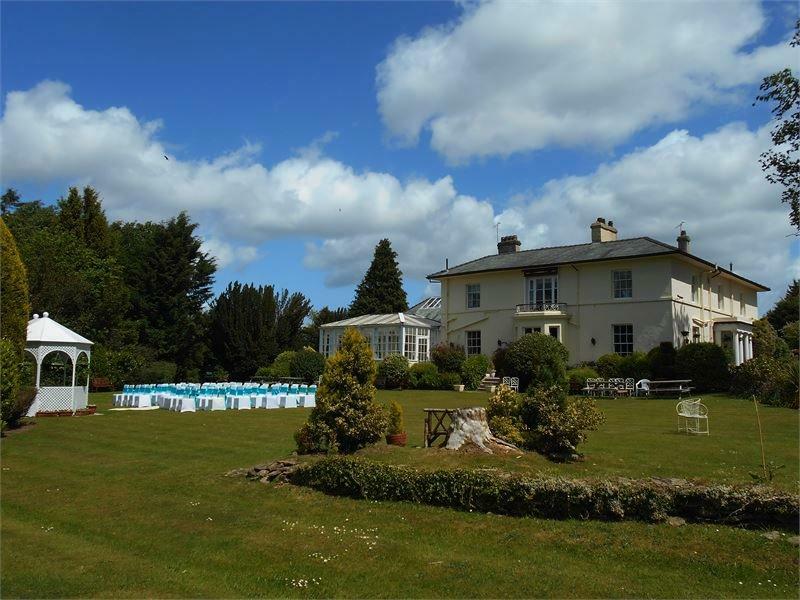 We can offer a variety of rooms overlooking mature gardens. Our attentive staff will be on duty throughout the ceremony and reception. • Evening hire charge only applies when day time reception is not held at the Hall or when evening buffet is for less than 100 persons. • Prices may vary according to day of the week. Please pay DJ / artists direct. Music and dancing licensed until 12.00 mid-night.